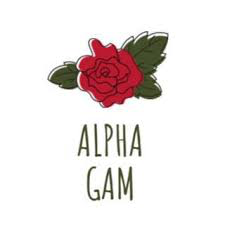 Community service and philanthropy are things very important to the women of Alpha Gamma Delta! While each woman in our chapter strives to reach a minimum of 18 service hours per semester, many far surpass that number! In 2015, we held our first annual, "Cheesin' With AGD" where we raised over $1,000 in just a few short hours! Since then, "Cheesin'" has become one of our most successful philanthropy events. Every fall we hold "Cheesin' with AGD" and our members make and serve 3 types of grilled cheese. Fundraising days and Panera, and McAllister's in Carbondale! 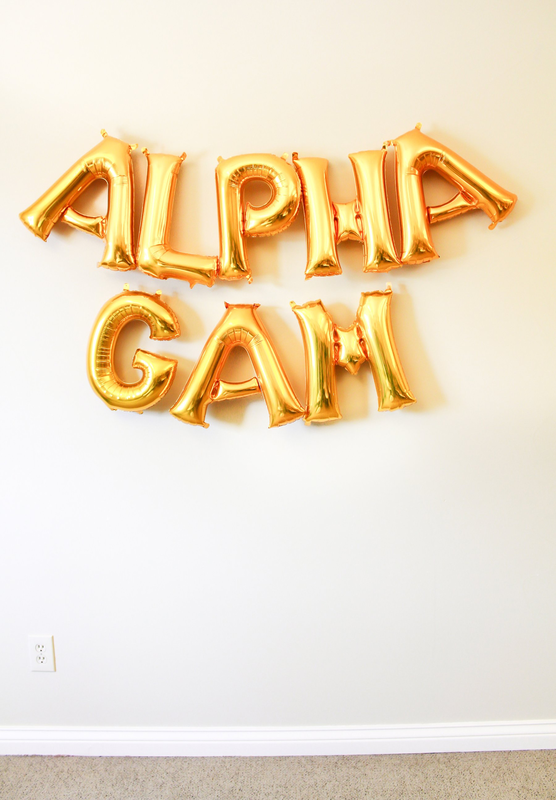 Plus supporting other chapters' philanthropy events!